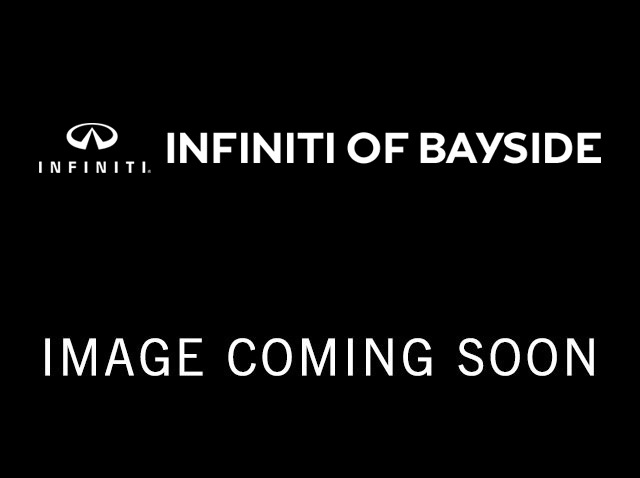 2015 INFINITI Q50 for sale serving Flushing, Elmhurst & Queens NY JN1BV7ARXFM413631 - INFINITI of Bayside. Very low mileage vehicle. You won't find another vehicle like this with lower mileage! 100% CARFAX guaranteed!